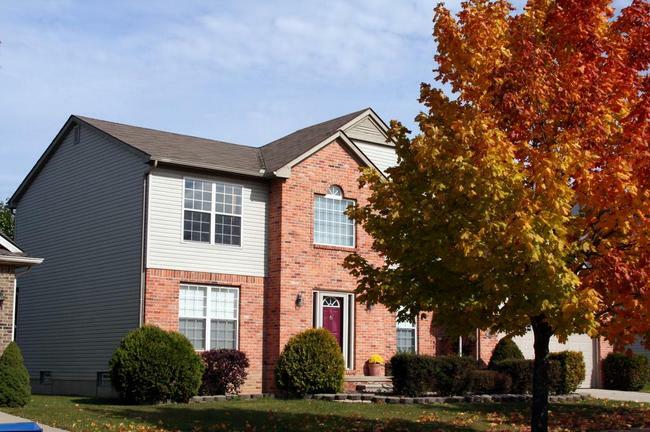 There are currently 2 homes listed for sale at Rolling Meadows Estates and last year, 5 homes sold. $289,900. 4049 Lark Lane. 2342 square feet with 4 bedrooms and 2.1 baths. $262,000. 4141 Rolling Meadow Lane. 2033 sq. 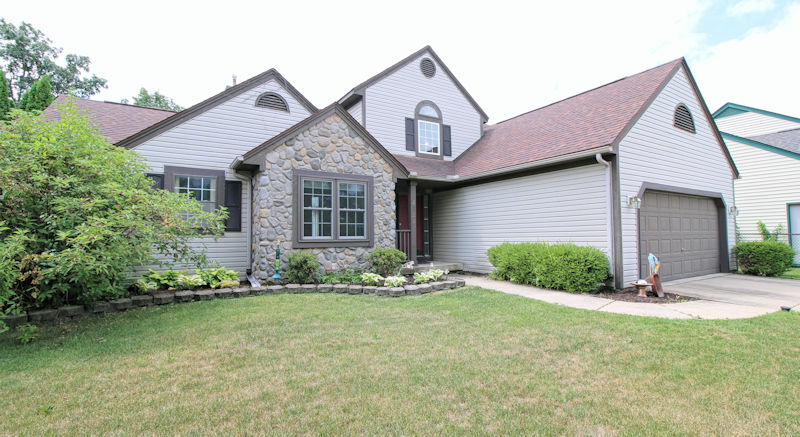 ft., +350 in finished lower level, 4 bedrooms and 2.1 baths. $346,000. 4040 Lark Lane. 2495 square feet with 4 bedrooms and 2.1 baths. $235,000. 4200 Rolling Meadow Lane. 1546 square feet with 3 bedrooms and 2 baths. $191,000. 4110 Rolling Meadow Lane. 1891 sq. ft., +500 in finished lower level, 3 bedrooms and 2.1 baths. 1891 square feet, with an additional 900 in the finished lower level, 3 bedrooms and 2.1 baths. Soaring 2 story great room has hardwood floors, a cozy fireplace, and sliding glass doors to the large deck. Convenient first floor master bedroom suite offers a private bath with a spa tub and separate shower. Lower level is finished with a family room and lots of storage space. To request a private showing for 4148 Rolling Meadow Lane, or learn more about this light-filled home, contact the real estate specialists with The Bouma Group today at 734-761-3060 or email info@bouma.com. Learn more about the Rolling Meadows neighborhood here!